One of the best things about moving to Canada is the chance we are given to become Canadian Citizens someday. Luckily for us, CIC made big changes last October 2017 which include physical presence, and language requirements which made the application easier and faster. FAQ: Should I give up my Filipino Citizenship? Read the Pros and Cons here (link). 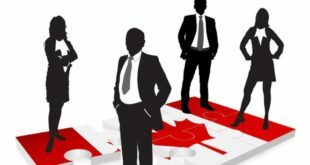 Want to know who can and how to apply for Canadian Citizenship? Read on below. 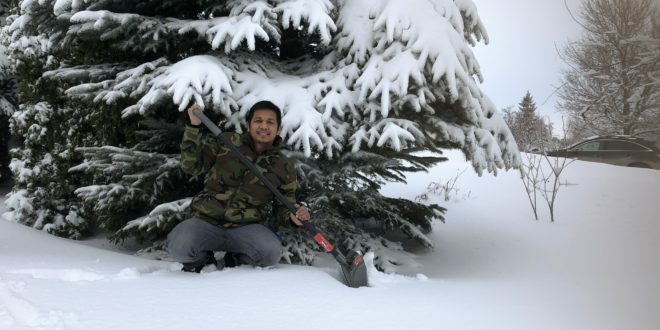 Days spent in Canada before becoming a permanent resident,within 5 yearsof applying for citizenship, count as half days (up to 365 days) towards physical presence requirements. If you qualify based on the calculator, print a copy of the result and attach it to your application. FAQ: I don’t have IELTS or CELPIP. How can I prove my English proficiency? If your diploma is written in English, you can use that as a proof. Pretty straight forward, eh? Let us move on to the documents. Submit a copy of the Payment Receipt. The receipt showing total payment of application fees for individual or family members applying together. The payment can be made online as they don’t accept other payment methods. I’ll create a separate article where or what materials I used. 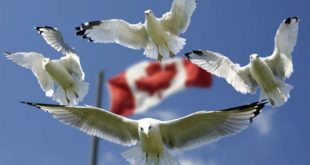 Are you looking forward to becoming a Canadian Citizen? Watch me live on Filipino Portal and we can do a review study for the Citizenship exam together. Let me know if you are in the same process as I am. I decided to write this and post it while I just started my application so I can share with you my experiences as I go through the whole process. 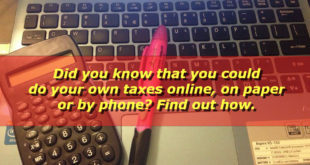 Previous 7 Steps on How to Do your OWN Taxes! Next No Relatives in Canada? 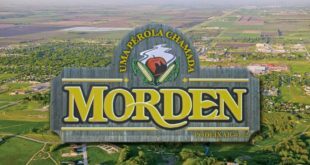 The Morden Initiative Program is For You!